I know what you’re thinking: We all heard about FCC’s controversial, party-line vote to regulate the Internet under 1930s-era phone regulations, as Verizon has so successfully mocked to the annoyance of the far left. The “Title II Reclassification” deem-and-pass maneuver has done many things, but it didn’t outright socialize the Internet yet. No, that was actually another vote this week. It’s been a while since I just said it: The Obama FCC is recklessly grabbing power, out of any statutory or Constitutional controls. 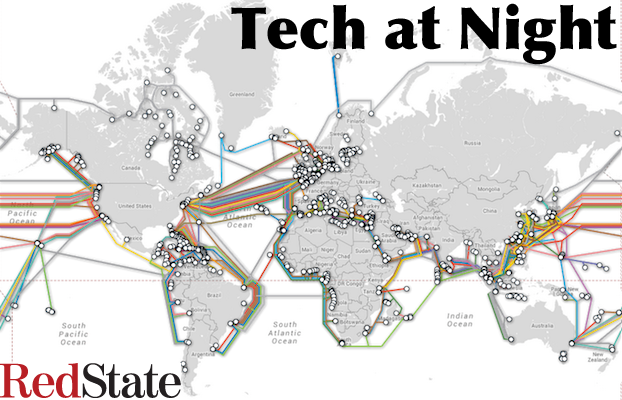 It does what it wants, when it wants, with the goal of taking as much power as it can, in order to establish greater state control of the digital economy. Under FCC, we’re not under the rule of law, we’re under the rule of man. 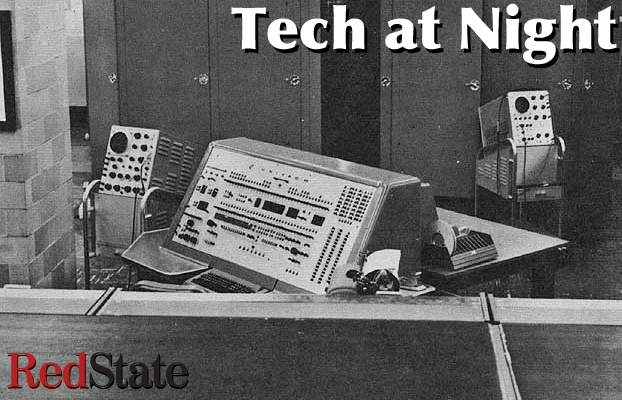 Tech at Night: The bullies at Free Press can’t even keep their stories straight. Ah, Free Press. 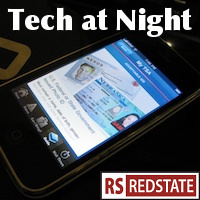 One of my early favorite tech topics at RedState. One of the more visible George Soros-funded fronts, along with Public Knowledge. I have to say my early hits have been somewhat successful too, when Free Press completely gave up on Save the Internet as a fake left-right thing, instead fully integrating it with the Free Press extremist brand. Remember when they could fool solid groups like Gun Owners of America with their dishonest rhetoric? I mean, they do still have language up that says “Organizations as diverse as the Christian Coalition for America, Moveon.org, the ACLU and the American Library Association have joined in support of Net Neutrality.” But, what? MoveOn, ACLU, and ALA are ‘diverse?’ Get real. Christian Coalition is the only right-wing fig leaf they have left, and Christian Coalition isn’t exactly known as a small-government group, nor a tech policy leader. Come on. I won, they lost. Net Neutrality was exposed as a single-party, left-wing effort, like so many others of the extremist Obama regulators. Time to… Move On.